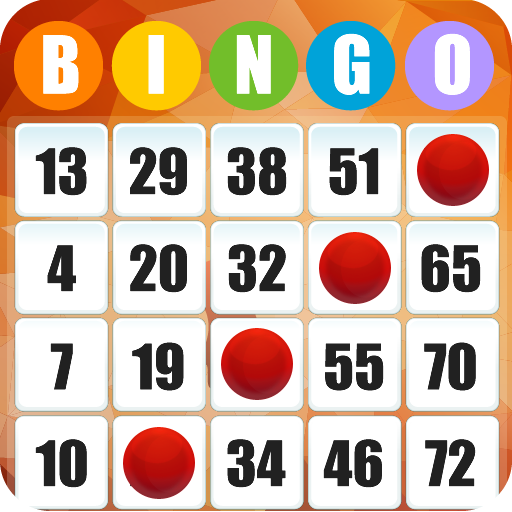 Join us for an afternoon of Bingo designed for the whole family. This event will benefit the VA Hearing Journey Family Networking Group. Food, and of course, BEER will be available for purchase. BUY A BEER, SUPPORT AN EAR!